Auē. Been ‘way too long since I’ve posted. 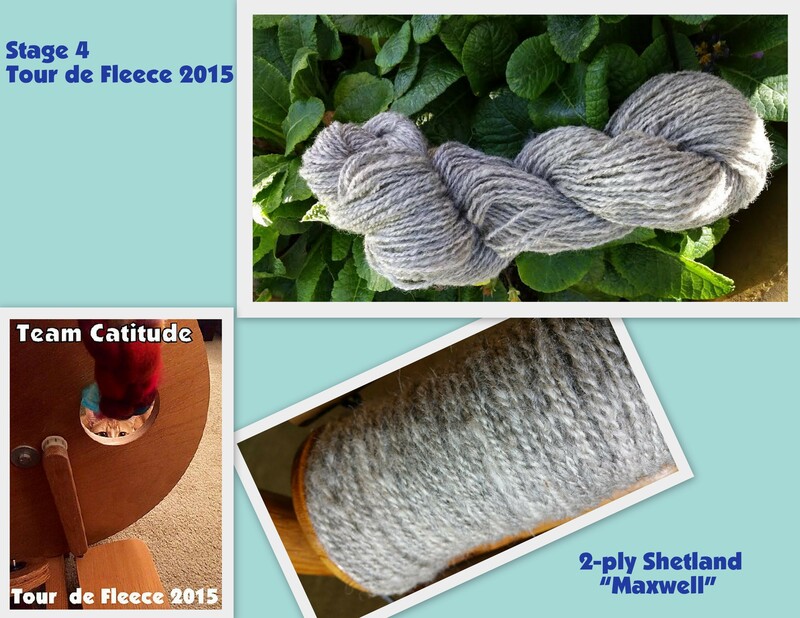 And I can’t blame it all on Tour de Fleece, either. Because that started just a week ago. And I left everyone in Montana! Sheesh. 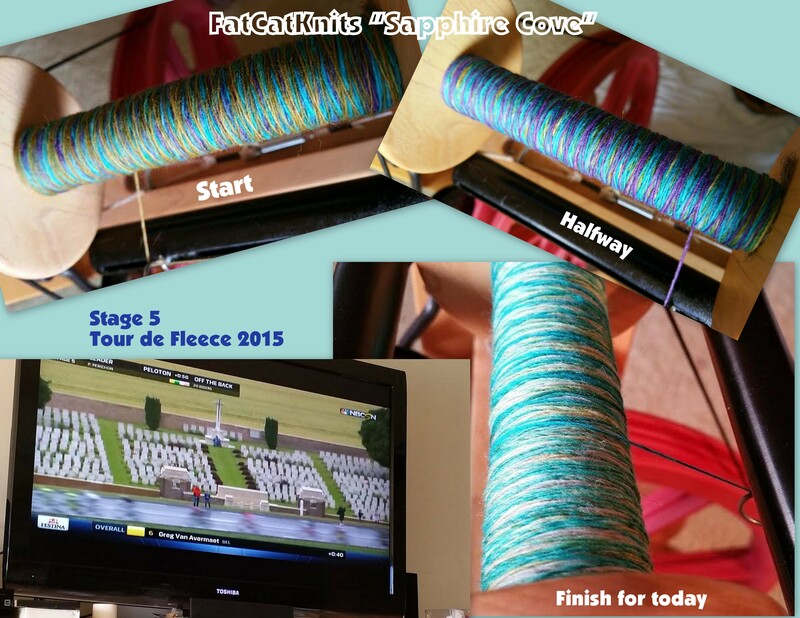 I’ll catch up with that, but in the meantime, here are my TdF collages for each day. 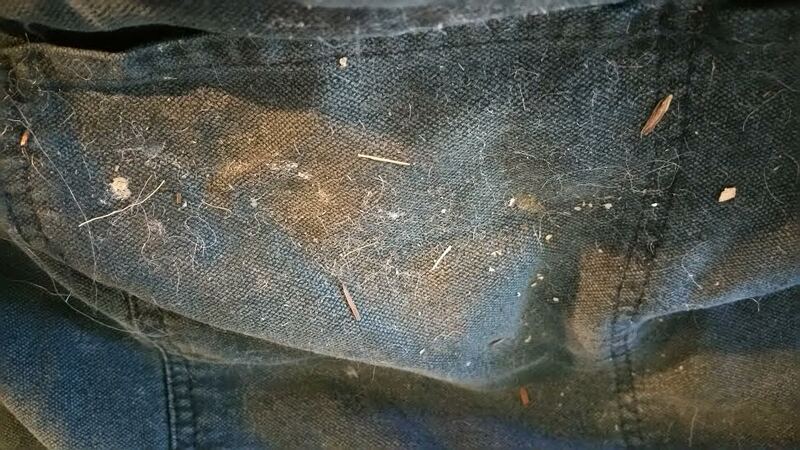 This fiber is full of junk; after just 10 minutes, try look what was on my apron. But I think the finished yarn will be okay. Kinda hard to spin with Kalakoa on my lap. This entry was posted in Handspinning. Bookmark the permalink. 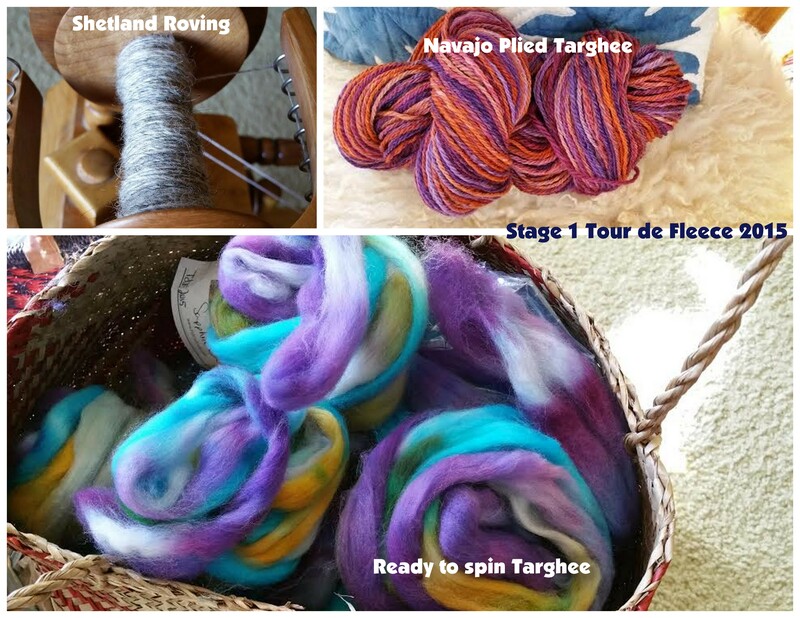 LOTS of nice spinning! Since I’ve been mostly traveling during the Tour so far, I’ve only been spinning one thing on one of my Jenkins Turkish spindles. Hope to start on one of my own Shetland fleeces when I get home! Thanks, Michelle. I’ve been having fun with it… I hope you’re having fun journeys! 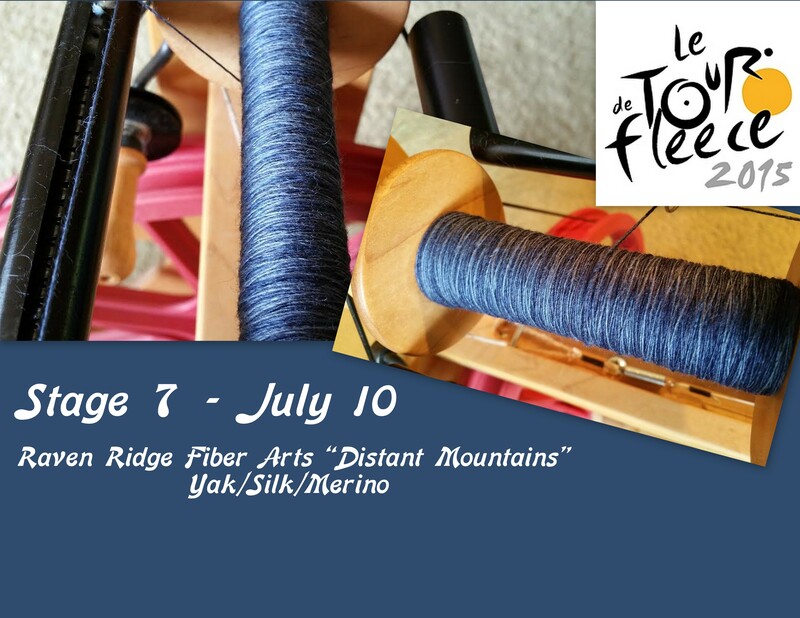 The color combination in the Stage 1 ready-to-spin Targhee is especially beautiful. Plus, I think anything looks better with a kitty in the photo! Oh-lovely photos! I love love the textures of the spun fibers-I thought about doing that at one point, but haven’t done it yet. I tried drop spindle spinning and went nuts because it never worked for me. 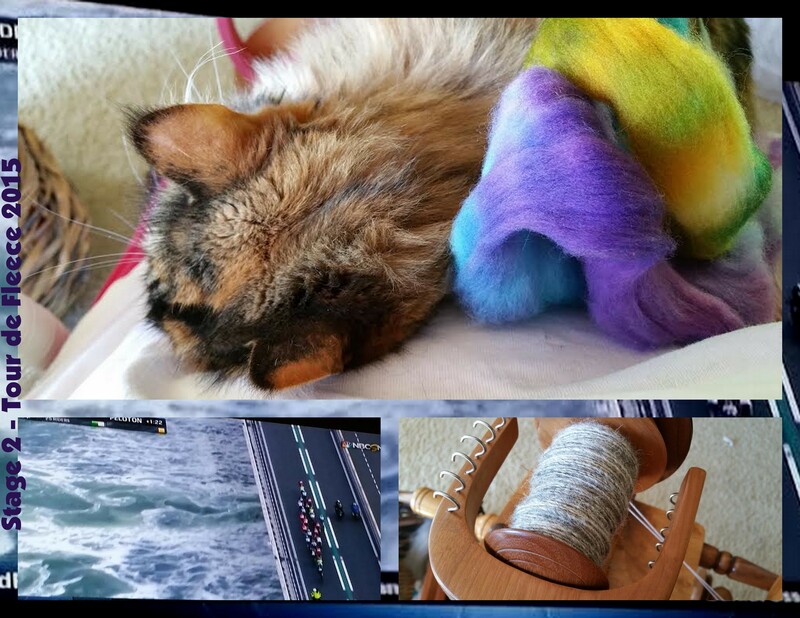 I’m lucky there is a wonderful yarn shop about 8 miles from me! Thank you! 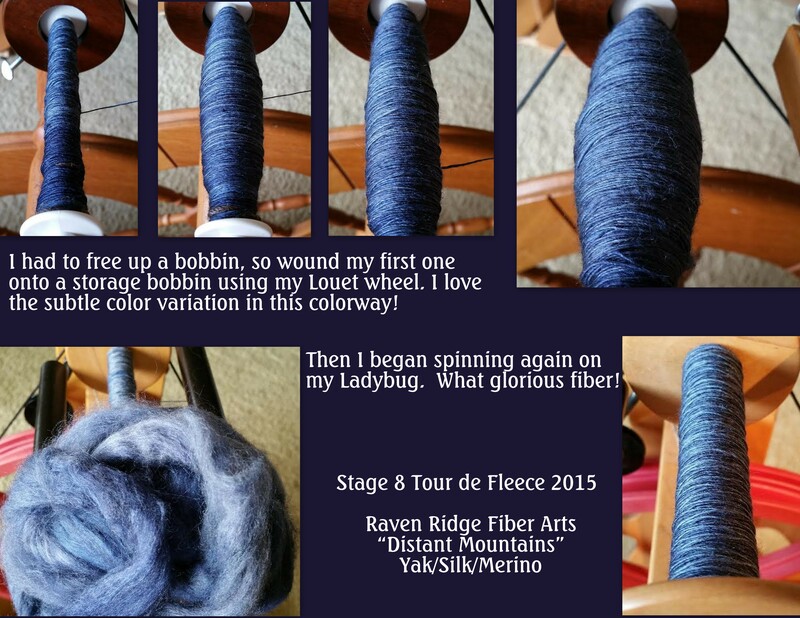 I’m not very good with a drop spindle; I’d like to get better, but don’t practice very much so I don’t get very far.